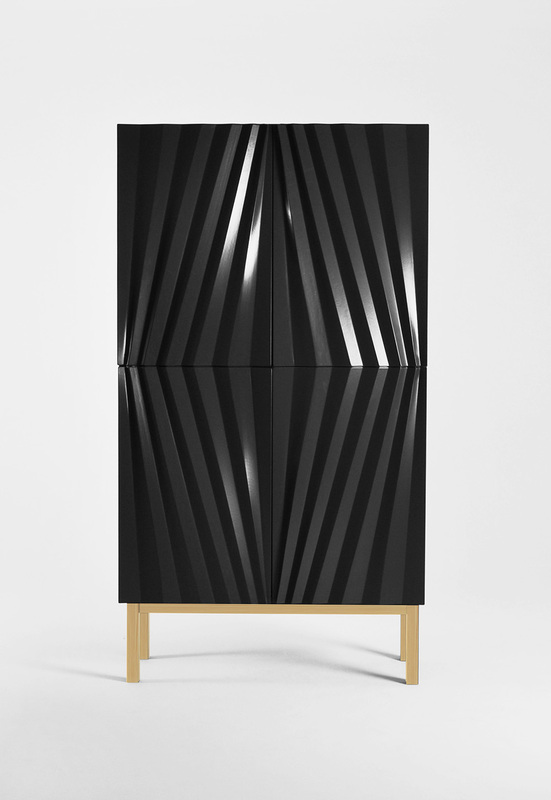 The cabinet is called SAPPHIRE, and is a cocky and courageous character, with its strong visual expression it produces the patterns to find harmony and playfulness. It is just as stable and secure in its privacy but also socializes well with others. Sapphire is a symbol of security and Sympathy. It is a natural center point in the room’s atmosphere.